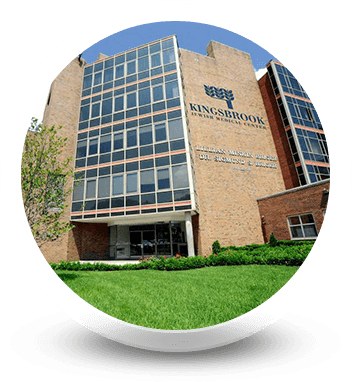 Kingsbrook Jewish Medical Center is a cut above, known for excellence in patient care and commitment to those we serve. 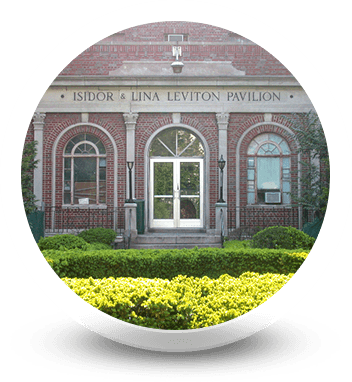 Our facility is nationally recognized as a full service teaching hospital and one of the top medical centers in Brooklyn for our high customer satisfaction scores. Our commitment to our patients comes first. Part of that commitment? Providing a broad range of state of the art programs and services designed to serve our patients with excellence. Learn more about our medical center and the programs and services we offer. Kingsbrook's ancillary departments work with the medical departments to ensure continuous quality care. Patients and their families can rest easier knowing that qualified and experienced professionals throughout Kingsbrook Jewish Medical Center are committed to their total care. 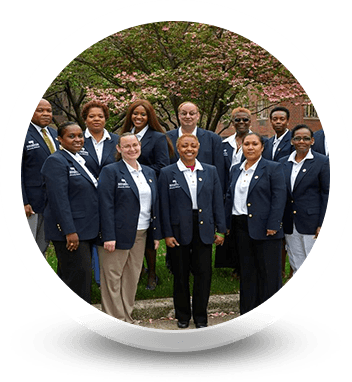 The Department of Admissions works with the family and the insurer. Patient Relations arranges pastoral visits, monitors satisfaction and acts as patient advocates. 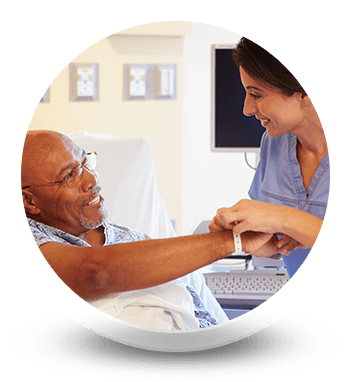 Patient Care Management collaborates with the many departments — medical, nursing, dietary, pharmacy — that participate in the patient's care to ensure seamless coordination at the appropriate level of care. Automated and computerized laboratories rapidly deliver the scientifically correct analysis that help doctors diagnose illness and prescribe medication. This service is available to all physicians in our community for their private patients. Pharmaceutical Services, the first hospital pharmacy in Brooklyn to use robotics, is on the cutting edge of new developments in medication ordering, dispensation and monitoring. State-of-the-art technology minimizes the possibility of medication error in the delivery of medication at the unit level. A pharmacy residency program ensures an outstanding level of professionalism. The Social Services Department is actively involved with the patient from admission to discharge, advocating on behalf of the patients, securing entitlements, and working with families and other healthcare providers to facilitate discharge placement to the most appropriate level of care.